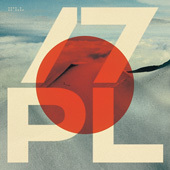 “Epoch” is the latest single from Scott Hansen’s continually expanding project Tycho and the keystone of the forthcoming album. 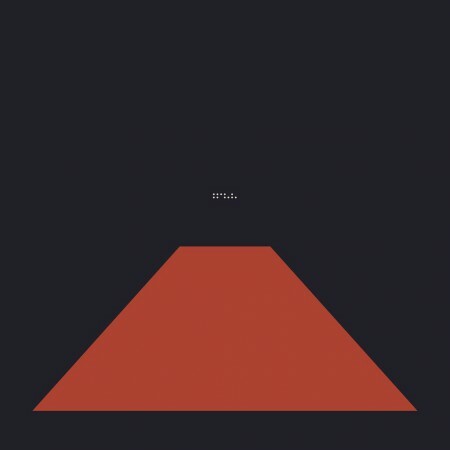 The new album is at once a departure and an evolution for Tycho; honing the sonic aesthetic of Dive while drawing on the kinetic energy of Awake, it explores darker themes and new musical territory. New Tycho Single: Awake New Single: Tycho ̵.. New Tycho Single .. Sounds good. Stoked for the new album! Epoch has made me extremely excited for the new album – it has just the right amount of the Tycho sound we have grown to love, with the edge of something newer, something slightly more dangerous slipping through the soundscape. I love it! I hope you make it up to Boston again. Absolutely can’t wait to see you in Philadelphia saturday, I thought I couldn’t get more excited, but this single proves me wrong! Wonderful work, I adore it. Hey Scott, don’t forget about the Northeast. Boston fans would love to have you back again once the new album drops. I been following your work since mp3.com was a thing. I was really into first couple of albums and of course the graphic design. Awake never really captured me. Your latest release is great though. I was initially disappointed with the art direction choices starting with Awake. After reading this post I have a new found appreciation of your choice and direction with it.